Triboard is a 3-layered panel with a wood strand core sandwiched between an MDF outer “skin”. The result is a clean-lined panel that has high resilience and impact resistance and greater stiffness than other similar products. The dimensionally stable core provides superb load bearing and screw holding, and the MDF surfaces give a smooth finish for painting or overlaying. 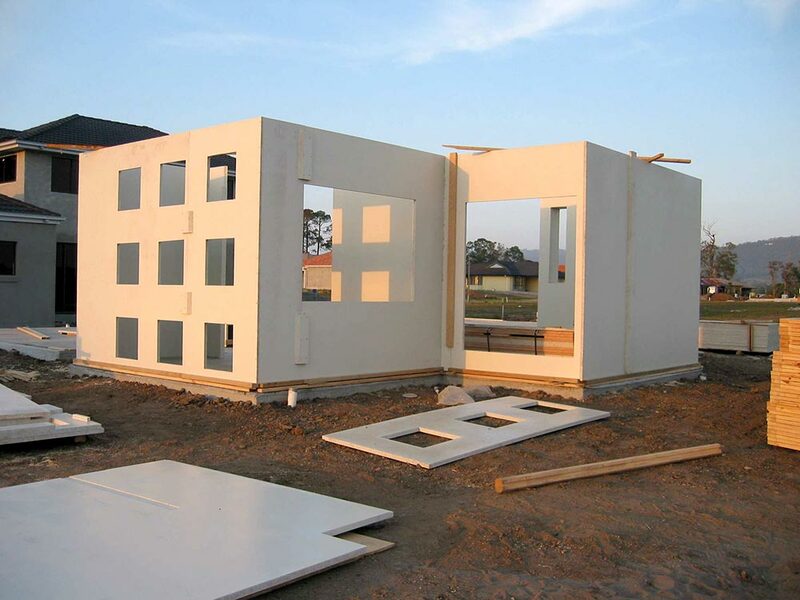 This innovative combination of smooth surfaces with inner strength makes it ideal for a wide range of internal structural and non-structural applications – panel housing, structural walls, floors, fire rated doors and inter-tenancy walls, solid core doors, bracing panels, bench tops and shelving. Available in a variety of panel sizes, thicknesses and densities. “We pride ourselves on the immaculate presentation of our accommodation. 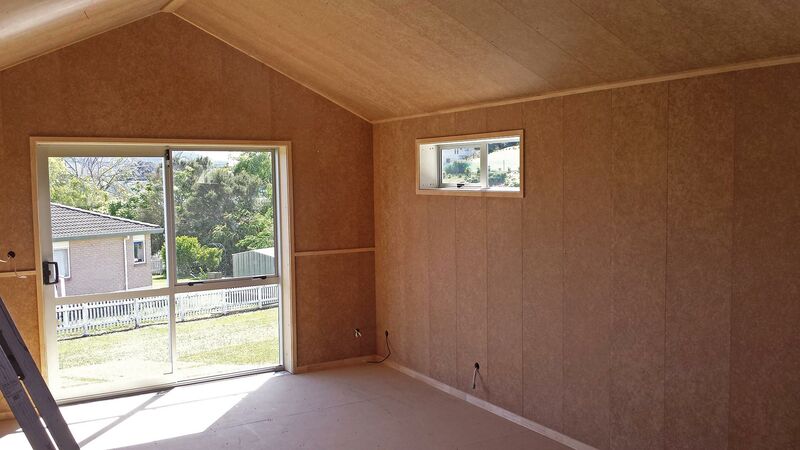 Triboard was selected for the internal walls of our Deluxe Studio suites and I’m extremely impressed with the resulting durability and high quality, smooth surfaces.” – Warren Hoy, General Manager, Awaroa Lodge, Abel Tasman National Park. 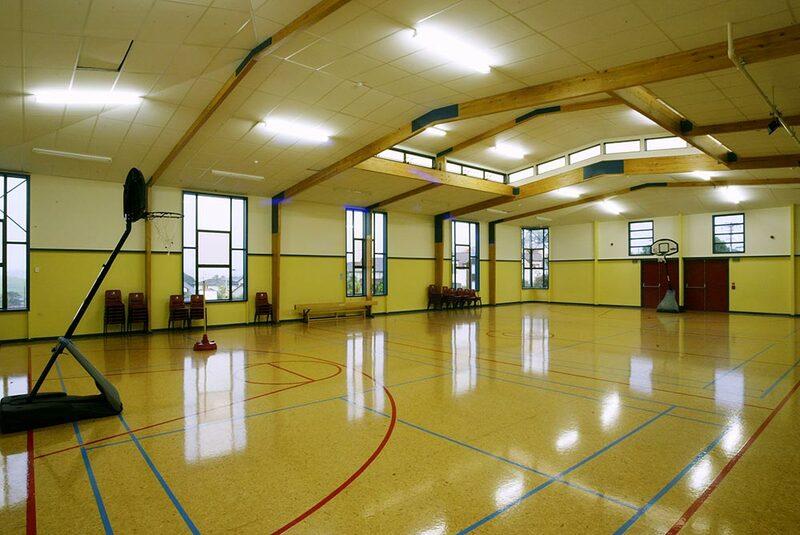 “Triboard’s structural qualities and great finish mean it is ideal for our work constructing school halls, gyms and classrooms. It is robust and hardwearing, so our clients are delighted how well it retains its good looks. Using Triboard allows us more design freedom when creating different shapes.” – Bill Taylor, Ahead Buildings, Auckland. Triboard’s™ innovative combination of smooth surface with inner strength makes it the ideal solution for a wide range of internal building applications. Not only is its surface incredibly resilient, but it also delivers greater stiffness for the same weight when compared to other wood based boards. Available in a variety of sheet sizes, thicknesses and densities, it can also be custom produced to suit your needs. The smooth medium density fibreboard surface offers a grade 5+ paint finish capability, providing a superior finish to that of conventional wall linings. It’s also suitable for wallpaper, so you’re free to decorate it whichever way you choose. The assurance of superior screw holding ability over other commonly used wall linings means screws will not loosen over time, giving a lasting permanence to your decorative finish. Triboard passes the most stringent building standards. It has the superior inner strength and stability of Strandboard™, with the smooth surface of medium density fibreboard. This is assured with strict quality control throughout its manufacturing process, but particularly at raw material stage. Triboard’s uniform strength throughout its core gives it excellent load bearing capabilities. These unique features enable it to be used for fire door systems and inter-tenancy fire-rated walling systems. Prior to cutting, the sheets must be conditioned to ensure the sheets reach their moisture equilibrium before use. This can be done by putting the sheets into fillet to allow air circulation around both sides of the sheets for a minimum of 24 hours. Protect from direct sunlight whilst in storage or re-manufacturing process. 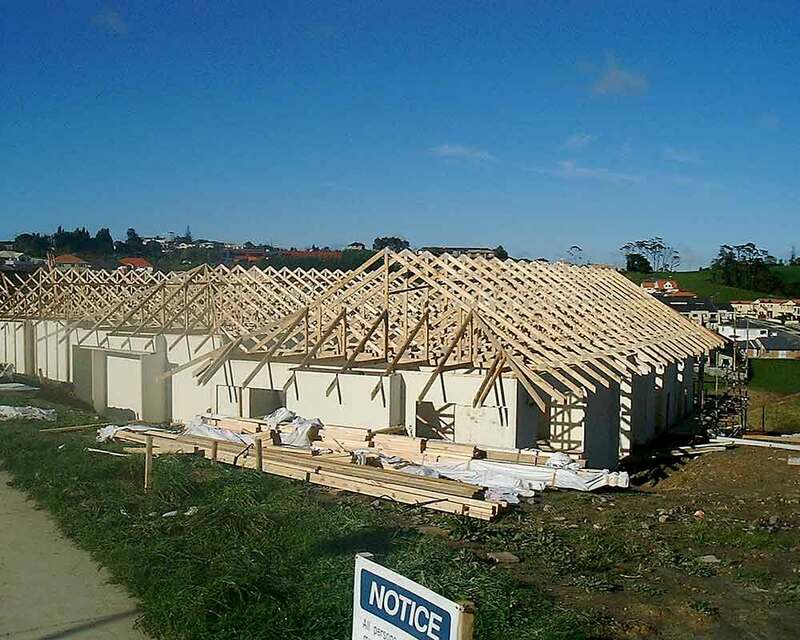 Triboard Construction Manuals are available for both New Zealand and Australia. Triboard can be used for 30 and 60 minute fire walls with acoustic ratings of up to STC 57 for inter-tenancy walls. A 90 minute non-load bearing fire rated solution is also available. Please contact JNL for details. Fire doors is a specialty application for Triboard in 15/30/60 minute fire doors. JNL can provide contact details of fire door manufacturers using Triboard. An opinion on the durability of Triboard was completed by BRANZ in 1993. Further durability testing was also undertaken by BRANZ on Triboard in 2002. Copies of these reports are available from JNL on request. The New Zealand Triboard Construction Manual 2000 was appraised by RF Gale and Associates Ltd, Consulting Engineers (NZ Appraisal Reference No 93 031), November 2000. BRANZ Appraisal Certificate No 03/026 relating to the Australian Triboard Construction System for single storey and two storey- detached housing was issued 28 February 2000. Health and safety precautions must be taken when working with heavy and large products such as Triboard. Appropriate manual lifting and handling techniques must be developed in accordance with guidelines from OSH (New Zealand) NOHSC (Australia) and Workplace Australia. 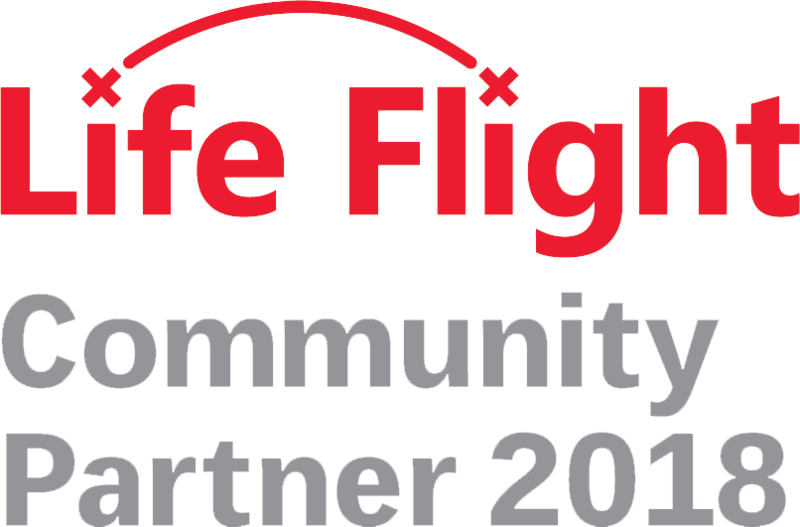 Refer to the Material Safety Data Sheet available either by contacting JNL or our website www.jnl.co.nz and www.triboard.com. Reference can also be made to Working Safely with Wood Panel Products published by the Department of Labour, Occupational Safety and Health, or Home Health Facts About Formaldehyde in Wood Composite Products published by the New Zealand Ministry of Health and BRANZ, available from JNL.